You will also find a new season review for the 2013 Midlands XC Series under the video tab of the site. Check it out and relive all the pain, fun and series results! Again I’ve been very slow at updating my news section, but things have been happening in my absence…quite a lot actually! Since my last post the Midlands XC Series has run its course and is now wrapped up for another year. Videos from all 6 rounds can be found under mxc 2013 in the video tab on the website, head over to relive all the pain and fun. Its been a fantastic year with a lot of competitors and some great racing! Back in late June I shot my first ever Enduro video for the Rafferty brothers at the Ard Rock Enduro in Swaledale Yorkshire. It was a great weekend of racing spread over a wild and rocky 40km course. Hard work to get everything covered and not helped by gale force winds strong enough to lift bikes off the ground. Great fun though…check it out here. Its been a while since I got round to updating the news section on my site and its been a pretty busy month or so! Going back to early April I shot a series of live music videos for a singer/songwriter, which you can see here . Next up was Midlands XC Series Round 2 in Birchall where I managed to grab an interview with female Elite winner Tracy Moseley. And finally my second visit to Peaty’s Steel City Downhill in Sheffield. Amazing atmosphere and great racing with a video introduction by the man himself! I’ll hopefully get to fit in some more downhill shoots this year…so much fun, enjoy! The new season has officially started!! On Sunday I was back at Cannock Chase for round one of the 2013 Midlands XC Series. As well as it being the start of a new season it was also the first proper outing with my new Panasonic GH3 camera, and I have to say I am pretty impressed with it so far! Compared with this time last year the weather was cold and muddy which lead to plenty of sketchy moments on the track. I will be back in the forests for a round two on the 14th of April hopefully with drier trails and warmer weather! Well that’s the end of another year and I have to say I really enjoyed my time spent wandering the forests and hills in search of the best mountain bike action. Some plans are already taking shape for 2013 and there will hopefully be lots more to come! I spent the last couple of days looking through old footage from the year and picked out my favourite shots for a short show reel which you can see below. I’m off to North Wales to see in the new year and managing a sneaky bit of biking on the way…..please stop raining….. Happy new Year from X Trail Films!! I recently put together a video for Midlands XC promoting the 2013 series. It was nice to look back through some of the highlights of the 2012 series…I will hopefully be back at it in 2013 with round one kicking off in March! Its been a hectic few days for me! Headed over to North Wales at the weekend to Film the National Downhill Champs in Moelfre for a competition being run by Dirt Mag. Monday I was back home lending a hand on a music video shoot for Electronic artist Plyci https://www.facebook.com/plycimusik . Finishing up at 11pm it was then time to start editing the National Champs video to get it finished in time for the mid day deadline on tuesday. 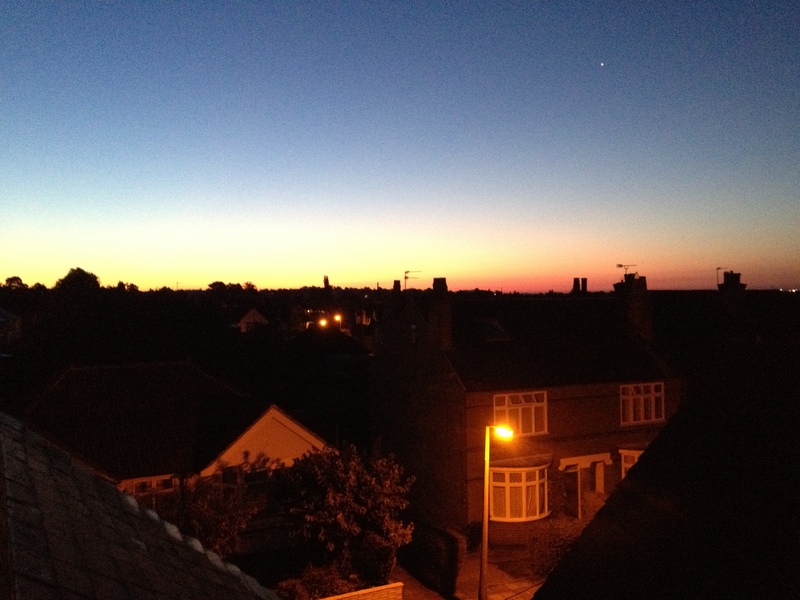 Eventually got to bed as the sun was coming up then up again at 8am to finish off. The 4th and final round of the Midlands XC Series took place last Sunday at Hanchurch Woods near Stoke On Trent and I was there again, with my camera to capture the day’s events. This was my second time shooting at Hanchurch after visiting last year to shoot my first Midlands XC video…it was good to be back in such a beautiful setting. Yet again the rain stopped just in time to leave a nice sunny and dusty course, luck has definitely been on my side. 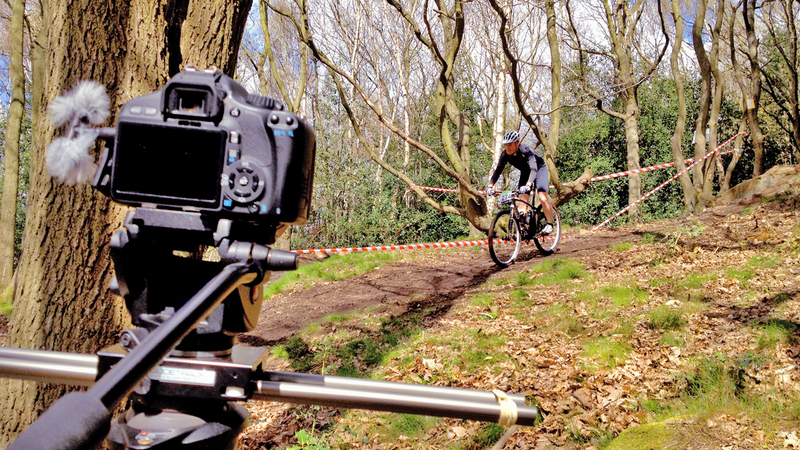 Last weekend I was up at Birchall on the edge of the Peak District to film round three of the Midlands XC Series. The ground was fairly water logged from heavy rain over the past few days but the sun had put in a welcome appearance for race day. I don’t know what the riders felt like by the end of the day but I was worn out after lugging my camera gear up and down the hills. All in all it was a good day, and with just one more round of the Midlands XC Series left its time to start searching for more races to shoot! Well its been a bit of a hectic couple of weeks and I have been a bit slow updating the website, but last weekend I was at Cannock Chase Filming round 2 of the Midlands XC Series. It was another very busy race with over 400 riders turning up. I was a bit worried when I got up at 7am to see thick snow falling outside, luckily this didn’t amount to anything and for most of the day the weather remained very kind until the race finished and there was a huge hail and thunder storm just in time for the presentations. On Sunday the 19th February I went to Hicks Lodge in Leicestershire for round 1 of the Midlands XC Series. Despite my worries from the previous week, the snow had cleared and it was a nice sunny, but cold winters day. Arriving at the start line with my camera I was amazed at the number of people that had turned out for the race this early in the year. The sun was very bright and low in the sky making filming tricky as the riders came down the start straight. The rest of the day went well and despite the course being pretty much flat it provided some nice shots on the berm corners and table top jumps. I had my new camera slider with me for the first time and this made for some nice camera motion to liven up the flow of the video. Well its a new season of bike racing and I thought it was about time for a new website. I am very pleased to be working with Midlands XC again this year, and I will be at every race starting this Sunday 19/02/2012 at Hicks Lodge in Leicestershire. Its an early start to the season and a busy one too, with race entry already sold out. Fingers crossed the weather will be kind!